Community of credit union industry thought leaders that passionately question the divisive rhetoric. 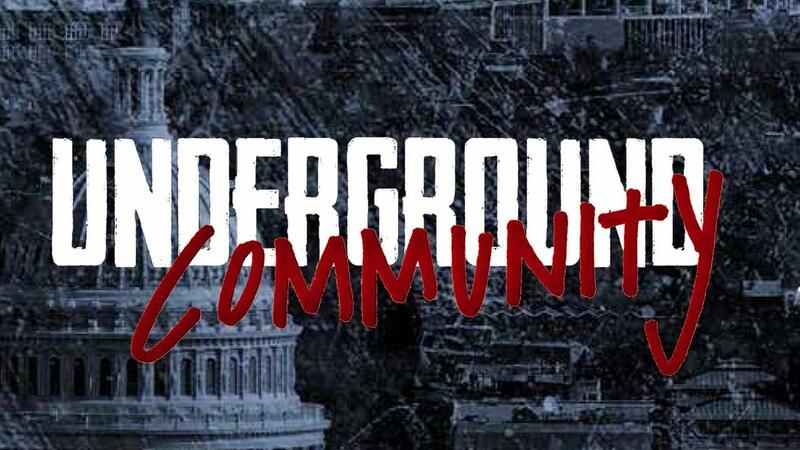 The UNDERGROUND community began in 1987, thrived in 2007 and has reawakened in 2016. The UNDERGROUND drives change, engages diverse opinions, and forces off-record discussions to become on-record initiatives. We are moving the credit union industry from problem identification to solutions. Leaders willing to step up and actively engage in honest, transparent, and challenging discussion about issues that are needed for bold action. We are peers, colleagues and co-change-makers. 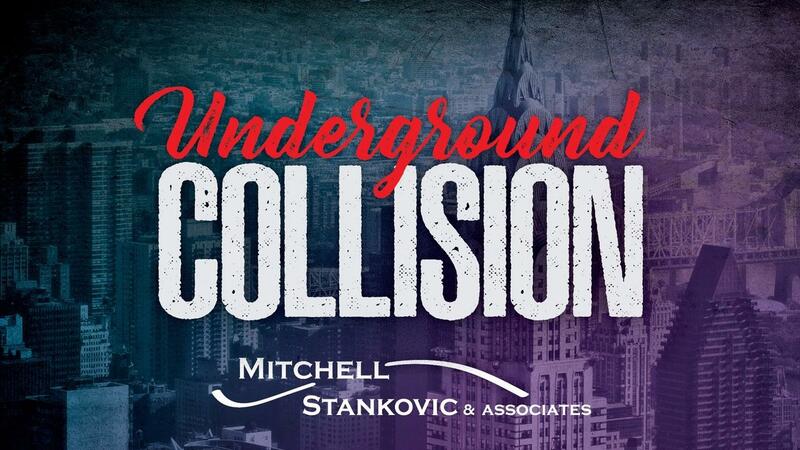 Industry events that collect leaders willing to step up and actively engage in honest, transparent, and challenging discussion about issues that are needed for bold action. ​The community’s conversation hub is The UNDERGROUND Blog - an open forum where members contribute posts and their perspectives on an ongoing basis. 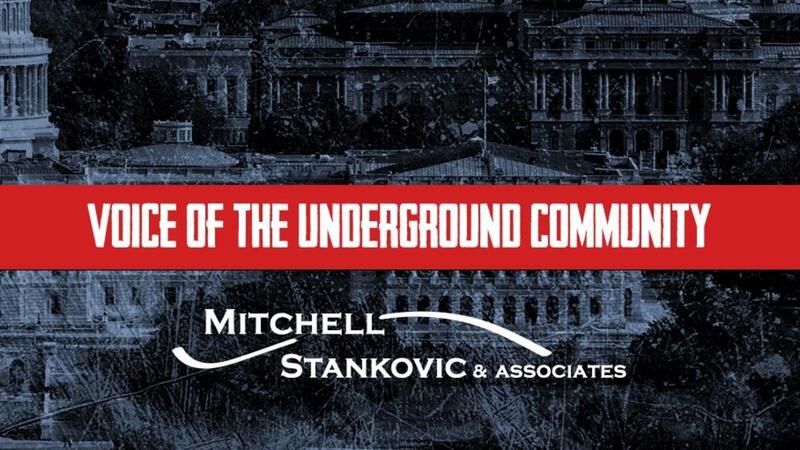 Members are invited to exclusive UNDERGROUND events and enjoy on-demand access to the following resources in their inbox or via our online platform. KEEP IN TOUCH. GET INVOLVED. TELL US WHAT'S UP. REFER A FRIEND.